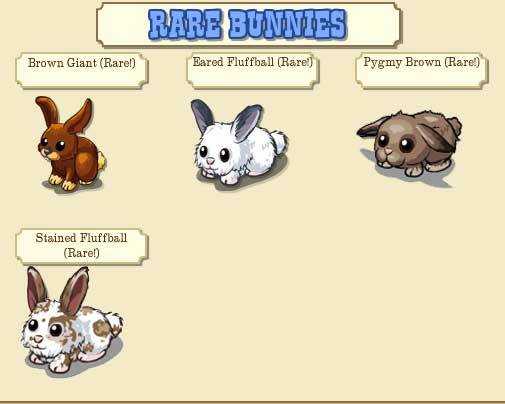 Breeding results depend on the variations that have gotten jiggy with it. 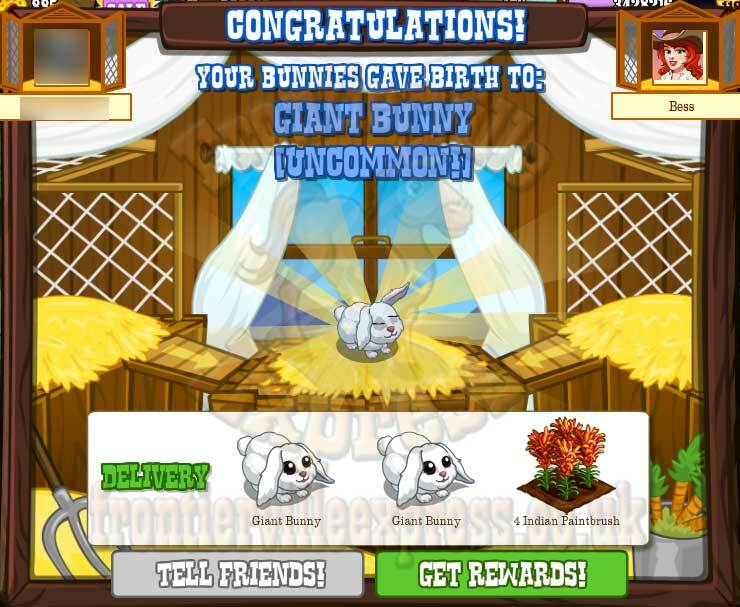 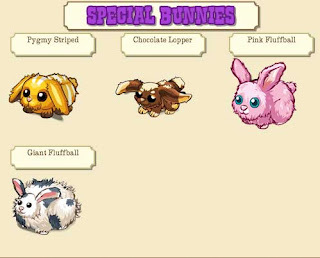 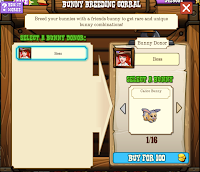 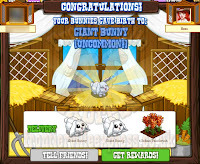 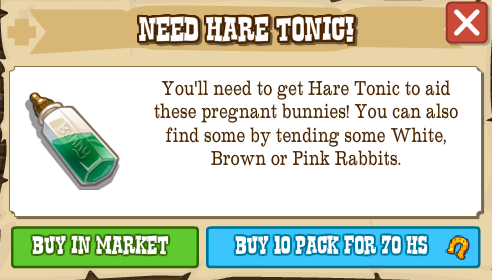 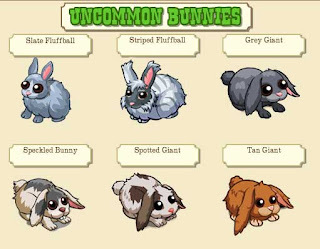 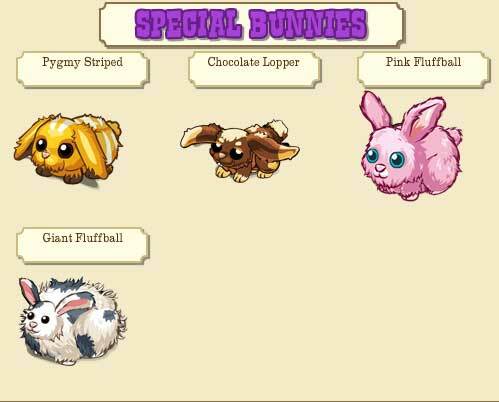 Note, the chances of getting the better types of bunny increase as you go down the list. 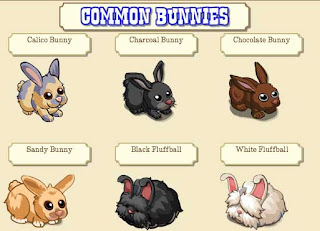 The order of Parents doesn't matter, they've simply been numbered 1 and 2 for definition. 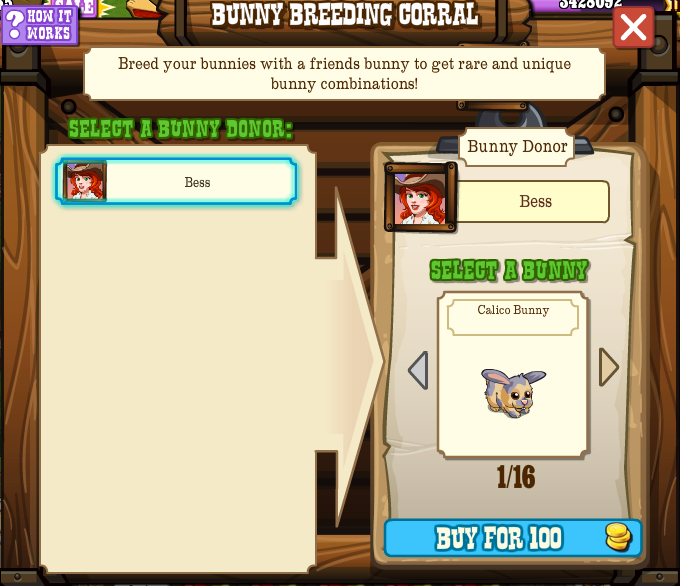 2 Cherry Creamcakes or 2 Mystery Animal Crates.